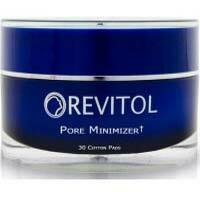 Revitol Pore Minimizer is made with a smooth formula that glides onto skin. You can use this on top of your makeup as well because it's been designed to give you that powder finish. Which Makeup Product is Best?